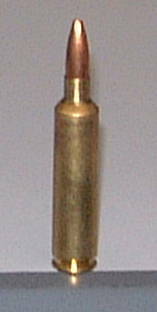 The following data was developed in a rifle built on a Hall BR action. It has a Hart medium weight barrel, 25 inches long and fluted. Jewel trigger and Leupold 6.5 – 20X scope was installed in Jewel rings and Kelbly bases. We used Winchester brass and the Federal 210M primer. All bullets were loaded to just touch the rifling.